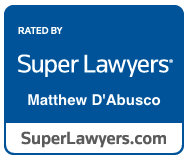 Matt D’Abusco is a Founding Partner of Ares Law Group. Matt has devoted his entire career to representing clients in labor and employment matters. He specializes in all types of employment litigation, including cases involving discrimination, harassment, retaliation, wrongful termination, wage and hour issues (such as unpaid minimum wages, unpaid overtime, meal and rest periods, commissions, travel time, bonuses and expense reimbursement), leaves of absence, and employment contracts. Matt often handles complex, complicated cases as well as class actions. Matt is an innovative litigator with substantial and diverse experience. He has obtained numerous successful results for clients at trials, arbitrations and various governmental hearings. 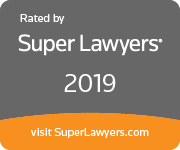 Since 2015, Matt has been recognized by Super Lawyers as a Southern California Rising Star, a distinction reserved for the top 2.5% of attorneys under the age of 40. 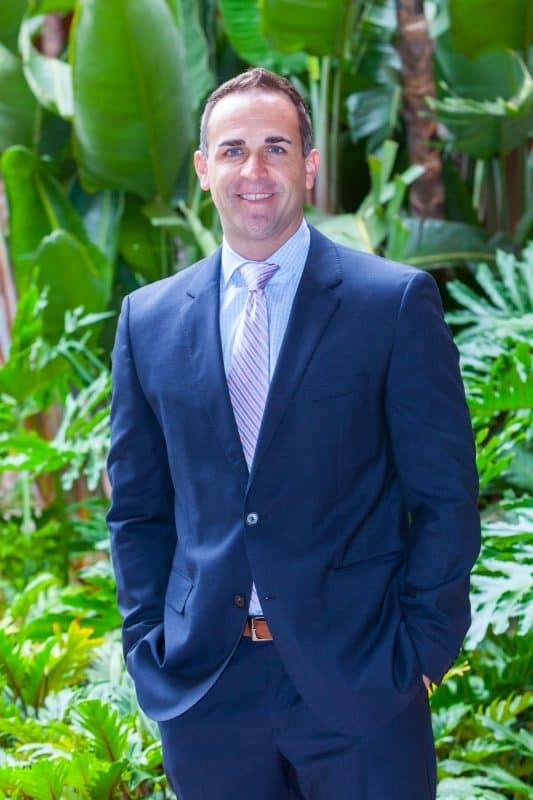 Prior to founding Ares Law Group, Matt spent years as an attorney at Jackson Lewis P.C., widely recognized as one of the leading labor and employment firms in the United States. While at Jackson Lewis, Matt represented and counseled local, national and international clients as well as insurance companies in all types of employment matters. Matt earned his Bachelor of Arts Degree in Political Science from the University of California at Irvine. He then obtained his Juris Doctor from Chapman University where he was a competition member of the Appellate Moot Court Honors Board. Cynthia S. Sandoval is a Partner at Ares Law Group. A sought after speaker at both California and national employment law conferences, Cynthia is a recognized expert in employment law, having devoted her entire career to litigating both single and multi-plaintiff cases from their inception through trial and the appellate process. With 20 years of experience, she has handled cases involving discrimination, wrongful termination, harassment/hostile work environment, retaliation, misclassification of exempt employees and independent contractors, unpaid wages, reimbursement for business expenses, minimum wage, meal and rest periods, unpaid commissions, unpaid vacation and sick leave. She has represented clients in both California and Federal Courts as well as before administrative agencies such as the US EEOC, the California DFEH, the California DLSE, and the US Department of Labor. Cynthia also possesses notable technical expertise in disability and leave of absence issues including the FMLA (Family and Medical Leave Act) and the CFRA (California Family Rights Act). Cynthia has significant and varied experience that allows her to approach cases for her clients with a unique perspective few can match. 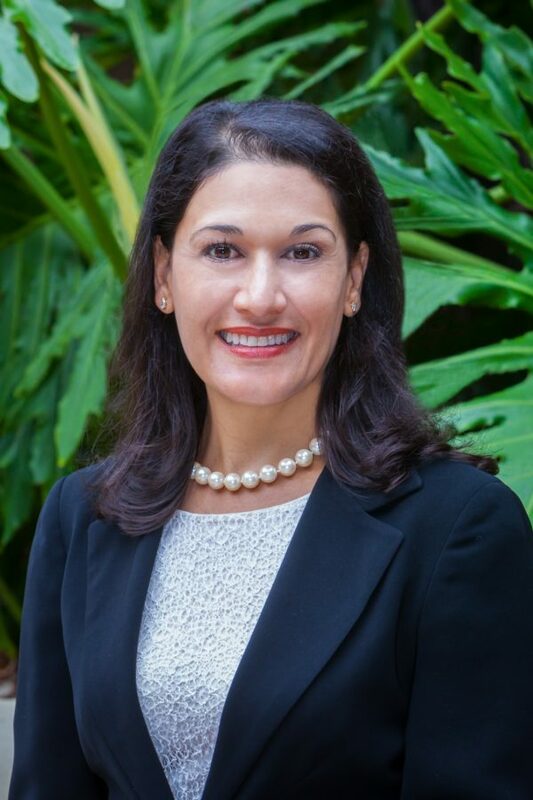 Before joining Ares Law Group, Cynthia was the Senior Vice President and Associate General Counsel of Employment Law for Towne Park, a nationwide service provider in the hospitality and healthcare industries. She is also a former Partner and Equity Shareholder at Jackson Lewis, P.C., one of the preeminent labor and employment firms in the United States, where she represented notable clients, including Fortune 100 companies. Cynthia obtained her Bachelor of Arts Degree in Business Economics from UCLA. She earned her Doctor of Jurisprudence from Golden Gate University, School of Law, where she was a Merit Scholar and a Law Review Associate Editor. Cynthia is also fluent in Spanish, making her the ideal lawyer to represent employees in the diverse communities of Orange County and Southern California.